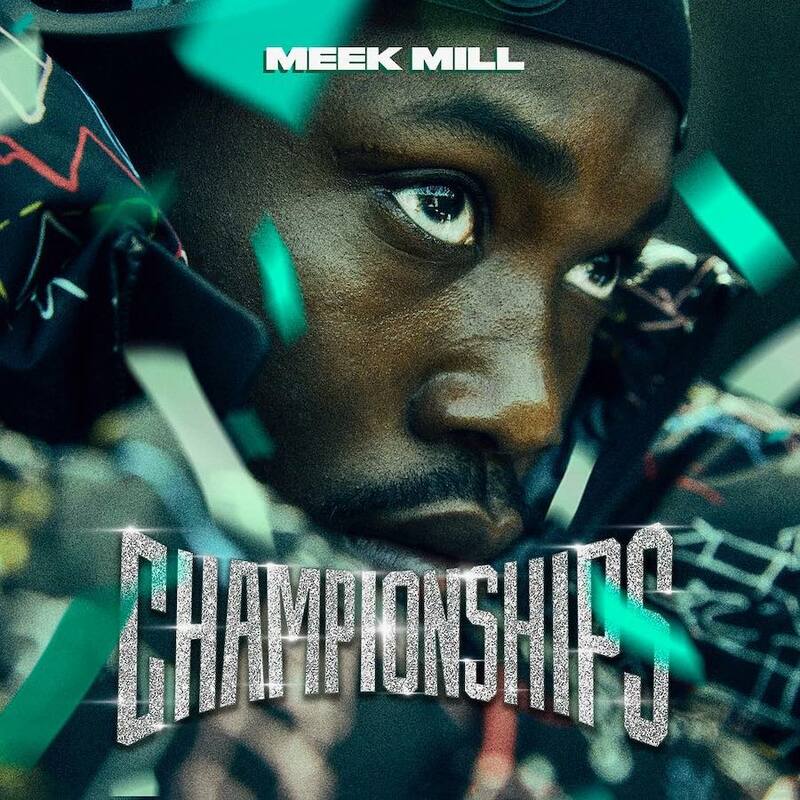 Meek Mill highly anticipated new album Championship is finally here. The highly anticipated project features 19 tracks with guest features from a plethora of big-name artists including JAY-Z, Rick Ross, Drake, Cardi B, Young Thug, Future, Kodak Black, Ella Mai, Fabolous, 21 Savage, PnB Rock, Jeremih, and more. Perhaps the biggest surprise on the album is Drake coming through on the single “Going Bad.” Hov and Ricky Rozay link up again with Meek on the single “What’s Free” that takes on the criminal justice system and its biases towards black men. While “Going Bad” isn’t the first time that Drake and Meek Mill are linking up on a track, it marks the first time that they are collaborating on a song since their infamous beef in the summer of 2015. If you have been following that beef, then you would’ve known that Meek accused Drake of using ghostwriters to write his raps. Drake clapped back at Meek Mill with “Back To Back,” which is one of two vicious diss tracks released within days apart. The Philly rapper took weeks to respond with a record that most of us hip-hop fans think that was too weak to even go in the history books. Over the few years, the ensued, the two rappers regularly take subliminal shots at each other in songs and on social media. A year ago something changed, the two rappers quietly got back on speaking terms and two months ago they link up on stage for the first time on one of Drake and Migos tour stops. Another interesting take from Meek Mill’s new album is his collaboration with Cardi B, who is his ex-girlfriend Nicki Minaj arch enemy. You can almost expect to hear some shots taken at Nicki on this track. Of course, the previously released single “Uptown Vibes” featuring Fabolous and Anuel AA is on the project.